to the Fanlisting for the character Michael Myers, of the Halloween movie series. I've been a fan of this character since I was a kid, and am so grateful to Brandon for letting me adopt the Fanlisting from him. 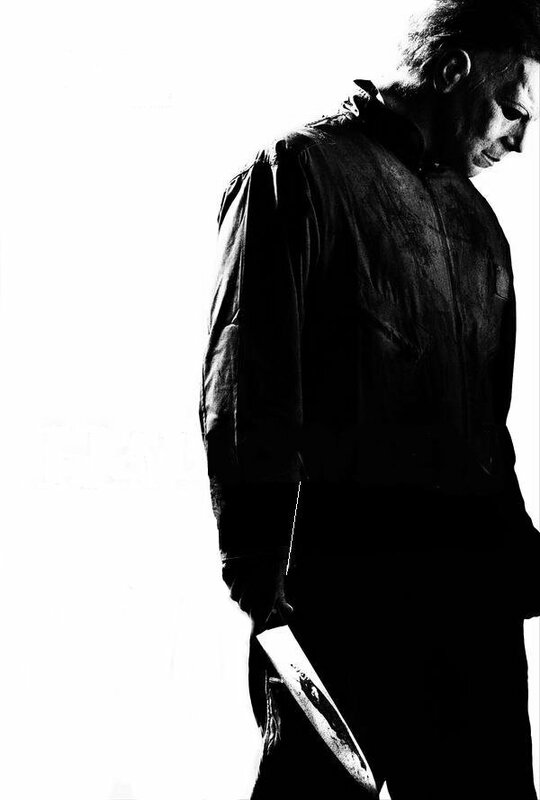 If you're a Michael Myers fan, come show your support by adding your name to the list of other fans! We are not affiliated with anyone involved with the Halloween series. This is simply a fansite for the character Michael Myers and no infringement is intended. The website is dedicated to a dear childhood friend, David Keller.